Deer ticks can cause several debilitating diseases, and they're some of the most common ticks in the country. 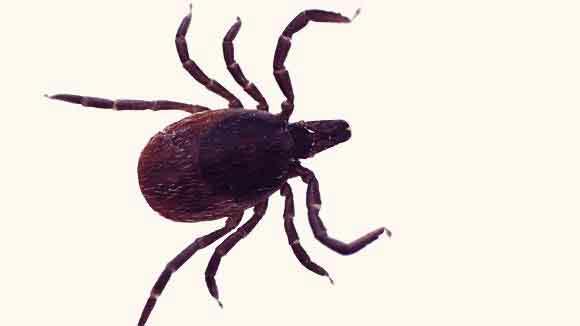 Find out what diseases they cause and how to prevent tick bites. Ticks are arachnid parasites that feed on the blood of their host. In North America, the deer tick (or black legged tic, Ixodes scapularis) is the most common. Ticks aren’t just gross-looking. They spread dangerous diseases, including Lyme disease, and their bite can cause anemia and even paralysis. Ticks don’t only affect dogs—your cat is also at risk, especially if he or she goes outdoors. Learn about the symptoms and treatments for deer ticks, as well as essential tick prevention tips. Of course the most obvious sign of a tick bite is finding a tick attached to your pet. But although ticks are visible to the naked eye, deer ticks are among the smallest type. Unengorged males and larvae can be only the size of a pencil tip. 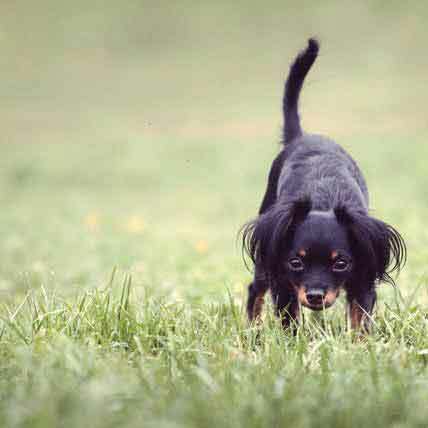 You may notice your dog or cat experiencing irritation at the site of a tick bite. Symptoms may include redness, itching, scratching, or chewing. Not all bites will cause a reaction, however. 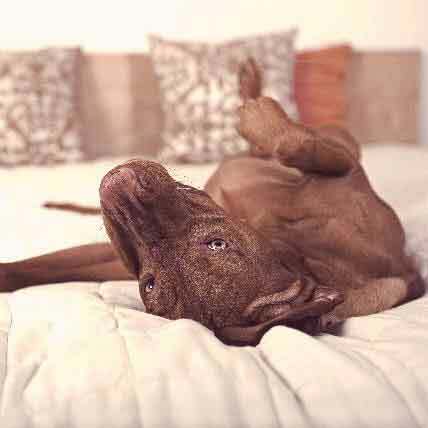 Your dog or cat may also experience mild reactions to the bites, such as a fever, loss of appetite, and lethargy. If you notice any of these symptoms, you should bring your pet to the vet for an exam. Tick paralysis is the term for when a neurotoxin from the tick causes muscle weakness, leading to paralysis if untreated. Symptoms include reluctance to walk, weakened limbs, trouble breathing, increased salivation, and disinterest in food. Unlike some other tick-born illnesses, paralysis tends to clear up when the tick is removed. Deer ticks are the most common source of the Lyme disease bacterium, which can affect humans, dogs, and, rarely, cats. Although it only takes hours for the tick to infect your pet with the disease, it can take weeks or months for symptoms to surface. Lyme disease symptoms in dogs are joint inflammation, lameness, loss of appetite, and depression. Because of the disease’s dangers and incubation period, it’s important to be on alert if you live in a high risk area. Lyme disease occurs most frequently in the northeastern, mid-Atlantic, and north-central United States. Infection usually occurs in the summer months when ticks are in their immature nymph phase and harder to spot (and thus remove quickly) than full grown ticks. Although infected pets cannot directly transmit Lyme disease to a human, they can introduce deer ticks into a household or yard. This gives an infected tick more opportunity to transmit the disease to a human through a bite. If you live in an area associated with Lyme disease or have recently had a tick bite, know the symptoms of the disease in humans. Caused by bacteria called Anaplasma phagocytophilum, Anaplasmosis can cause flu-like symptoms such as loss of appetite, fever, and lethargy. More serious symptoms include low red blood cell counts and low blood platelets, vomiting, diarrhea, bloody stool, and lameness. Caused by the parasite Babesia microti, babesiosis is considered similar to malaria in that it invades and destroys red blood cells. Symptoms include fever, chills, headache, sweats, fatigue and muscle pain. All tick-borne bacteria can usually be effectively treated if treatment starts early, but lingering illness can persist in pets and in humans if a diagnosis and proper treatment aren’t achieved quickly. 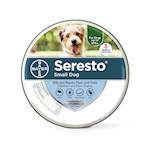 Keeping your lawn well-maintained is the best way to prevent ticks from attaching to your pet. 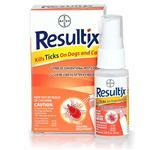 Ticks most commonly are picked up in tall grass or wooded areas. Regularly mowing and weeding will make your yard inhospitable to the parasites. Carefully monitor your dog on walks, to be sure he or she stays away from tick-friendly spots. If utilizing chemical lawn treatments, first confirm they are non toxic for pets. Perform regular body checks when your dog or cat comes in from the outside. Many tick-born diseases take hours to transmit to the host, so the sooner you remove the tick, the safer your pet will be. Ticks tend to attach themselves in areas with little to no hair—on a longer haired dog, this could be creases where the legs meet the body or other skin folds. During the tick check, run your hands along your pet’s body, paying special attention to around the ears, head, and feet. There are chemical preventatives you can use kill ticks or discourage them from biting your pet, but you will want to consult with your veterinarian before starting any treatments. These treatments range from sprays to powders to collars. Your vet might recommend a seasonal chemical treatment, depending on your region’s tick risk. 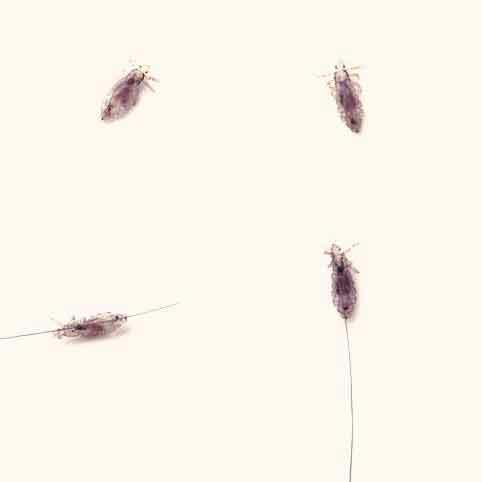 What if My Dog Eats a Flea or a Tick?